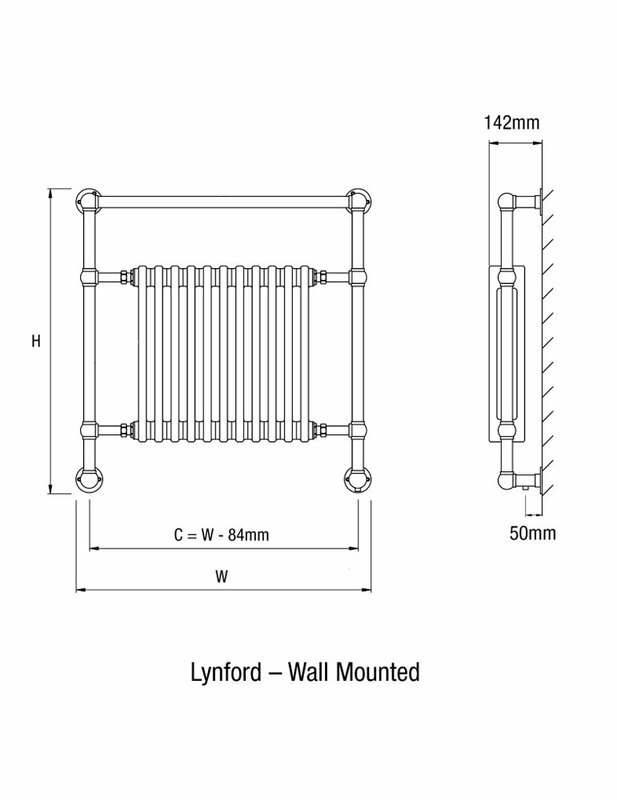 DQ Heatings Lynford Wall Mounted Chrome Heated Towel Rail is the answer to every householders prayer. Constructed from high-grade brass with inserts in mild steel, this chrome finish rail will keep you supplied with warm and dry towels throughout the year. 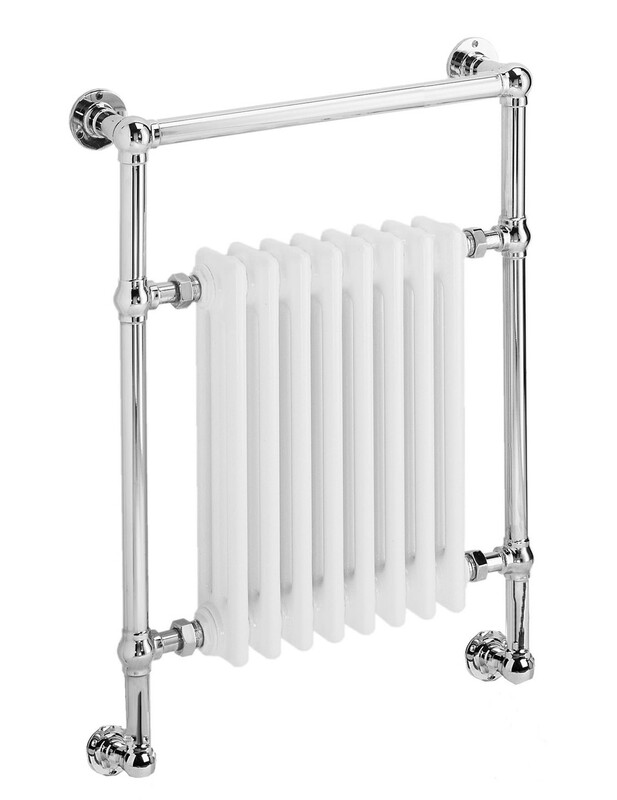 The luxury look rail is handmade in a traditional design and is suitable for central heating systems. Also available as a dual fuel model, it can be ordered in various options of customized finishes. Guarantee of 5 years from DQ heating. Note : This product is made to order, and will take 4 weeks for delivery. 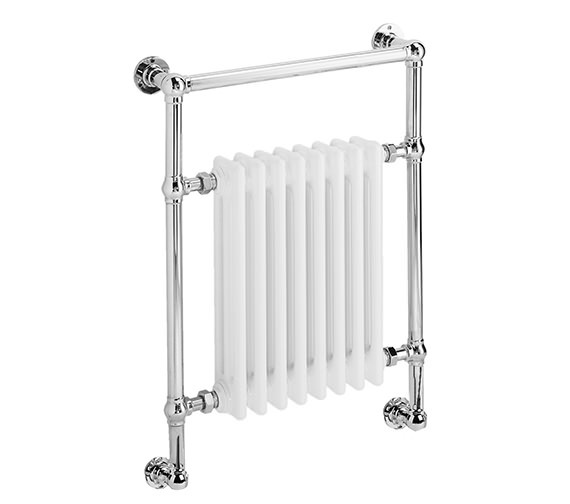 Towel rail is available in various other finishes as listed below. 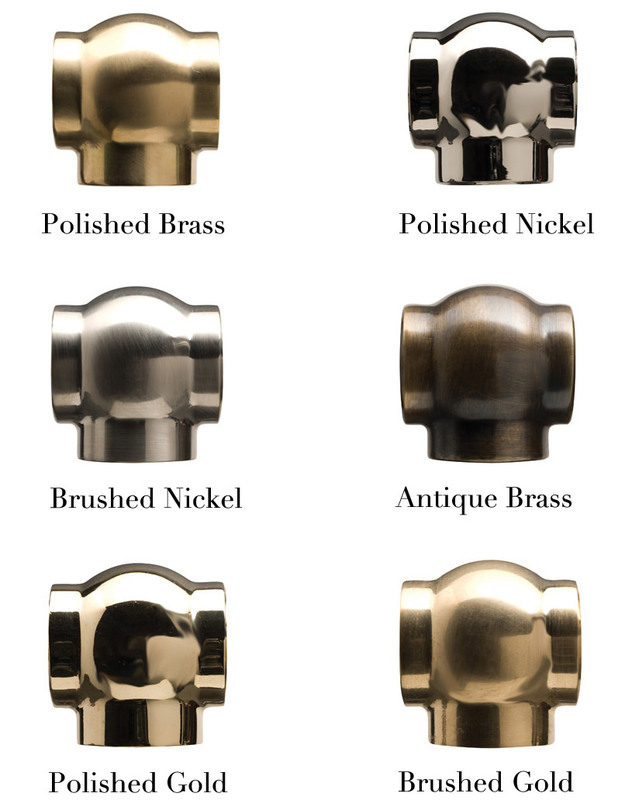 Select the finishes of your choice. 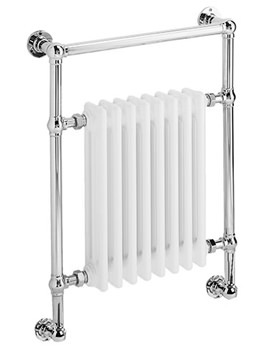 Choice of Electric or Dual fuel version for towel rail is available. Select the appropriate version of towel rail from the option below. Coloured radiator inserts is available to make your towel rail more beautiful. Please Note: image shown is for illustration purpose only. Element cover provides an additional safety to the towel rail. Please note: image is not available for preview.